CARFAX One-Owner. Clean CARFAX. 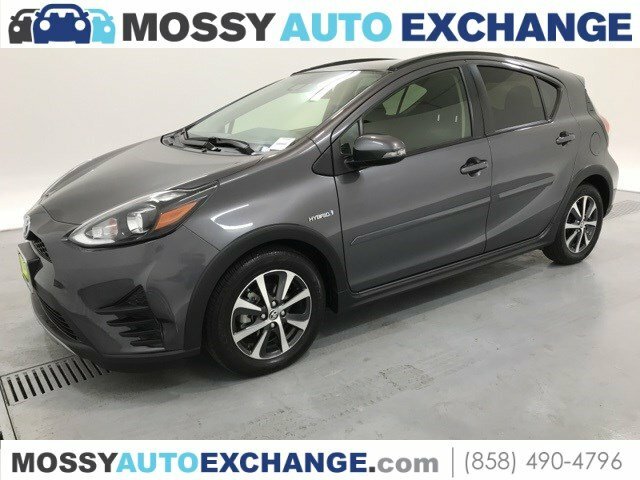 Gray 2018 Toyota Prius c Three FWD CVT 1.5L 4-Cylinder Atkinson-Cycle VVT-i 1.5L 4-Cylinder Atkinson-Cycle VVT-i.Odometer is 2474 miles below market average! 48/43 City/Highway MPGGorgeous Car with an extensive list of amenities! Everyone at work will think you gat a promotion! An all encompassing automobile that stops just short of excessive. Why live in a mundane existance?? Why Buy From Us? 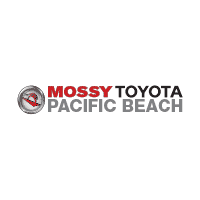 You can trust Mossy Toyota because we've been in the business for over 20 years here in San Diego. 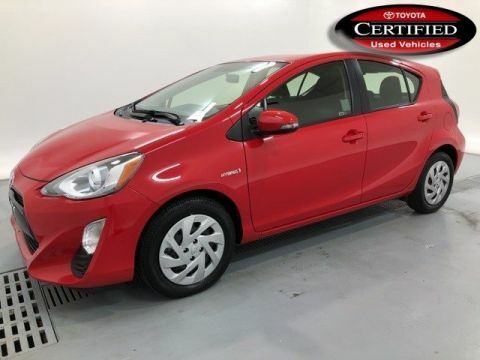 We work hard to offer our customers the best in pre-owned cars and certified pre-owned. We want your business today, and want you to come back in the future too. 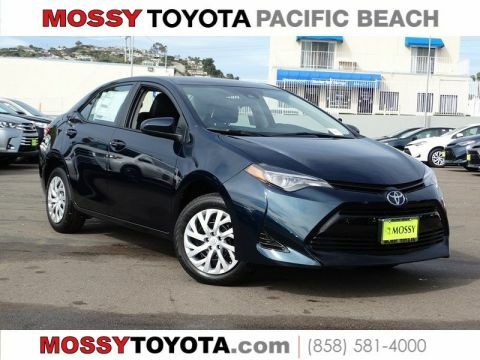 We have sold thousand of cars in our community and throughout San Diego County. 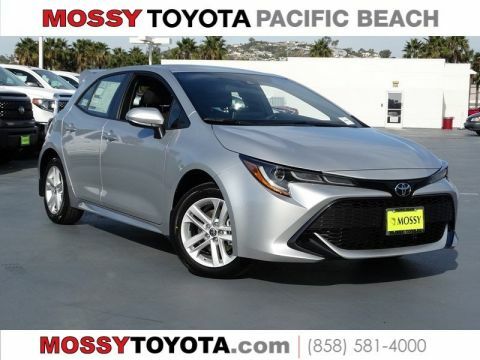 Mossy Toyota will also help arrange financing, warranty transfers, and extended service contracts. You will not be disappointed with our products and services!